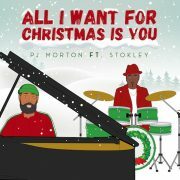 We're used to seeing Stokley Williams as the frontman for the group Mint Condition, but soon he'll be a party of one with his first solo album due for release in June. 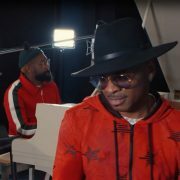 Prior to the album dropping, Stokley is embarking on a pre-release tour that will find him hitting stages in a few cities as he begins this new chapter of his career. 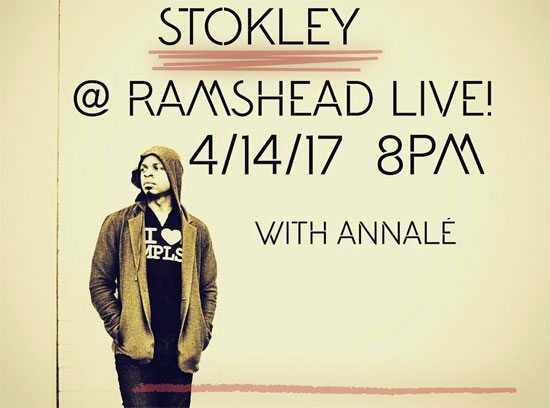 If you're curious about what a solo Stokley show will be like and you live in the DMV area, then you can experience it for yourself when he comes to Rams Head Live! 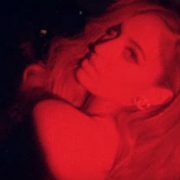 on Friday, April 14th. At this show, get ready to groove to Stokley's current single "Level," his GRAMMY-nominated hit "Not My Daddy," numerous Mint songs and maybe even a few new joints from Introducing Stokley while he's at it. 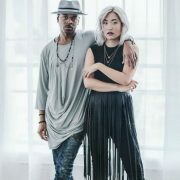 As an added bonus, opening for Williams will be singer Korean-American singer Annalé who made waves with her single "Roses" last year. 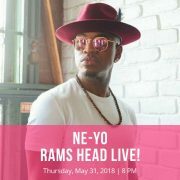 Tickets to see Stokley Williams do his thing at Rams Head Live! 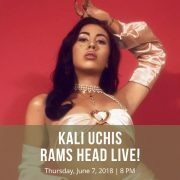 are on sale now at the venue's box office or online through the AXS website. Our friends over there have also set aside five pairs of tickets for us to give away to our Baltimore and DMV Bouncers. You definitely don't want to miss this show, so buy your tickets or enter to win ours on the next page.